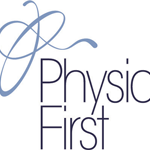 Our Physiotherapists are registered with the AACP Acupuncture Association of Chartered Physiotherapist who audit and facilitate research into the treatment. Western medical acupuncture is the use of acupuncture following a medical diagnosis. It involves stimulating sensory nerves under the skin and in the muscles of the body. The body’s response is to release natural pain-relieving chemicals called endorphins. These chemicals are involved in pain relief and thus promote recovery. A course of acupuncture usually creates longer lasting pain relief than when a single treatment is used. Medical Acupuncture has a specific scientific basis behind its method of healing. Studies conducted on the nervous system have previously determined that modulating abnormal activity of the nervous system can lead to a decrease in pain levels and an increase in normal movement in the body. When the acupuncture needles are inserted into a neurofunctional site, the nerves are electrically or manually stimulated in order to prompt what is known as Neuromodulation in the body. This modulation helps correct the dysfunction of irregular nerves which promotes the healing process within the body. This leads to a reduction of pain and a return to normal mobility. No. The needles are inserted quickly into the skin using a guide tube. This is usually painless, but can occasionally give a very mild pin-prick sensation as the needle enters the skin. 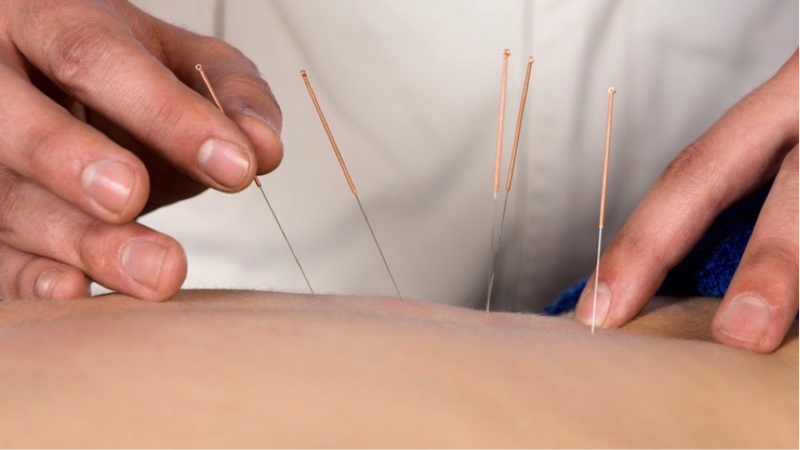 Once the needles are inserted there is no pain associated with Acupuncture treatment. The Acupuncture sensation is very different from pricking yourself with a needle! It has been described as a tingling or feeling of numbness around the needle site. Following treatment most people report feeling relaxed. High standards of hygiene are maintained at all times. The needles are sterile and single-use only. There are very few side effects associated with Acupuncture as it uses the body’s own pain relieving systems to achieve an effect. The needles do not contain any other substances. Sometimes patients can feel sleepy after treatment and occasionally the needle site can develop a small bruise that resolves very quickly. These effects will be discussed in detail with you before you consent to Acupuncture treatment.